SanDisk SD and SDHC memory cards are a great choice to capture and store your favorite pictures and videos on standard point and shoot cameras. 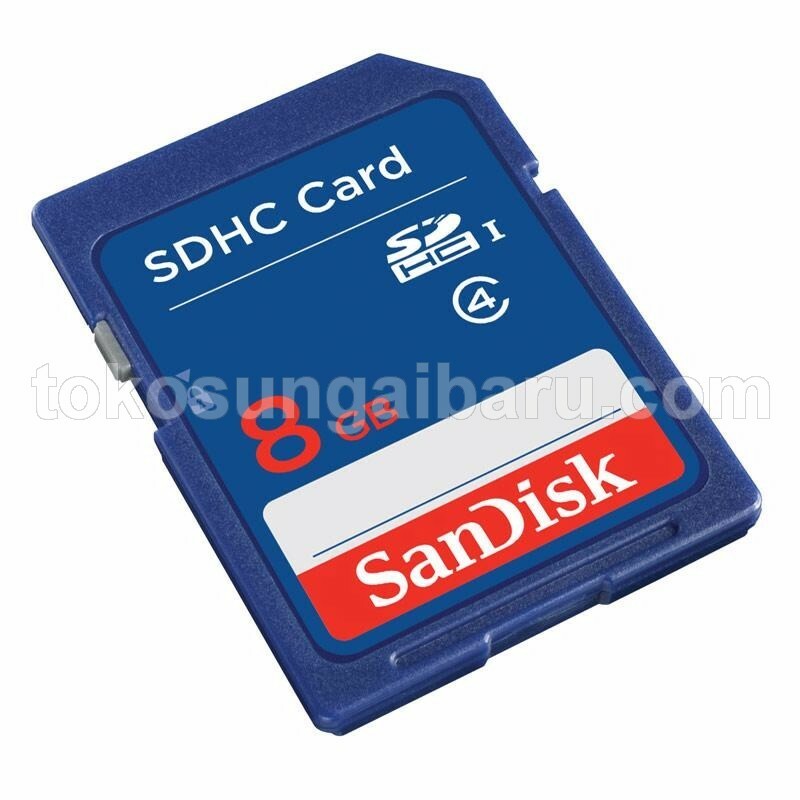 SD and SDHC cards are completely compatible with cameras, laptops, tablets and other devices that support the SDHC format and are capable of recording hours of HD video (720p). The SanDisk SD and SDHC card offers enough storage space to meet the memory demands of today's high-megapixel digital cameras. Available in capacities of up to 64GB, SD and SDHCcards can store thousands of high-resolution photos and all your favorite HD video clips. The SanDisk SD and SDHC card offers enough storage space to meet the memory demands of today's high-megapixel digital cameras. 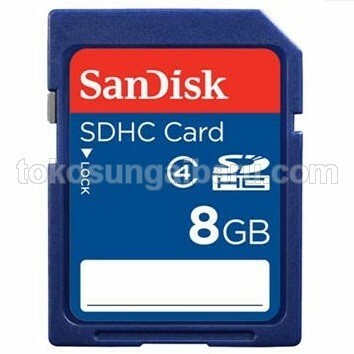 Available in capacities of up to 64GB, these cards can store thousands of high-resolution photos and all your favorite HD video clips. Designed to withstand the toughest conditions, the SanDisk SD/SDHC card is waterproof, shockproof, and X-ray proof. It can operate in temperatures ranging from -13 to 185 degrees Fahrenheit, so you can capture memories in almost any climate. Even if your device doesn't survive, your SanDisk memory card will.